Wood Burning Stoves Specialist in Stoke-on-Trent, Wilmslow, Nantwich, Sandbach, Congleton & Newcastle under Lyme. Stoves and Wood Burning Stoves are a traditional method of heating your home, which has again become very popular. They help to provide you with a modern feel and look while using a traditional method of providing heat and hot water to your home. G&E Fires Stoves Bathrooms Ltd offer an attractive range of designs guaranteed to enhance any room. Stoves have always been a very popular way of obtaining heat within our homes and with fuel prices now at an all time high they provide a good alternative. We can help you chose the best stove for you and your family’s needs, we can help you decide on the right type of fuel and we will supply and fit your stove using our own installation team of experts. Based in Staffordshire we cover Stoke-on-Trent, Wilmslow, Nantwich, Sandbach, Congleton, Newcastle-under-Lyme and beyond. 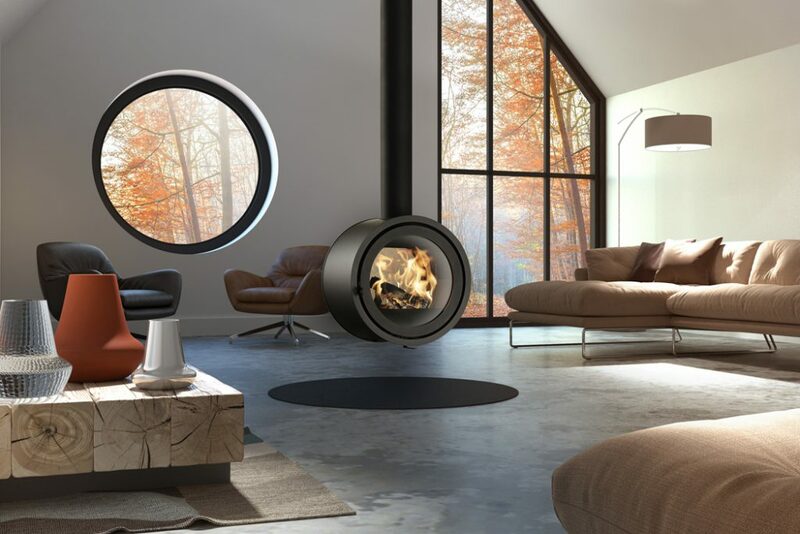 Modern day stoves and wood burning stoves use the latest in clean burn technology and will heat your home very efficiently. Making stoves a very popular, environmentally friendly way to reduce your carbon foot print and provide the heat and hot water you and your family need. 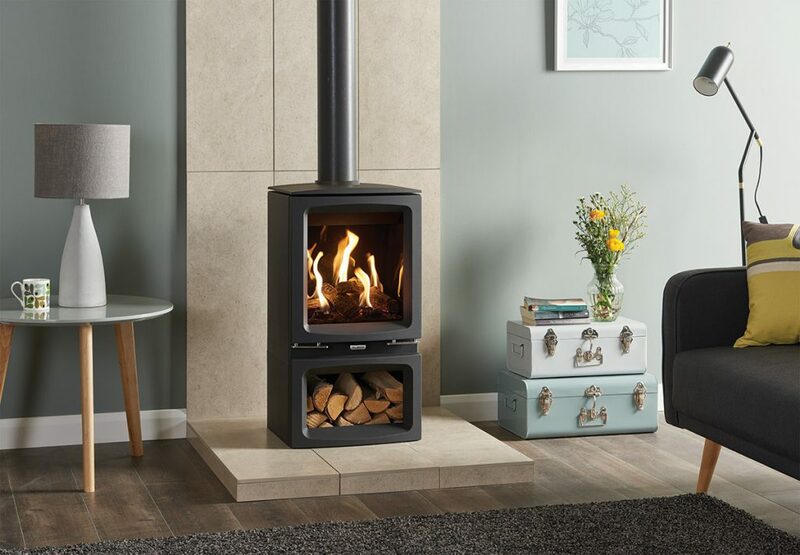 Come into our showroom and let us show you the kind of classic beauty a stove can bring to your home, we can supply and install the kind of stove that will supply all your heating and hot water needs and at the same time be a stylish piece of working furniture, adding comfort to your home. We pride ourselves on providing the kind of old fashioned service that entails putting the customers’ needs first..